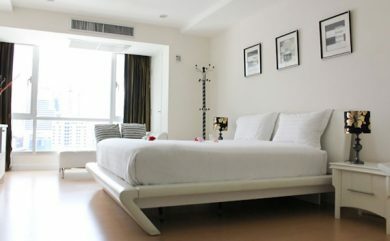 Trendy Condo has 18 storeys with 444 units 1 and 2 bedroom condos for sale and rent. 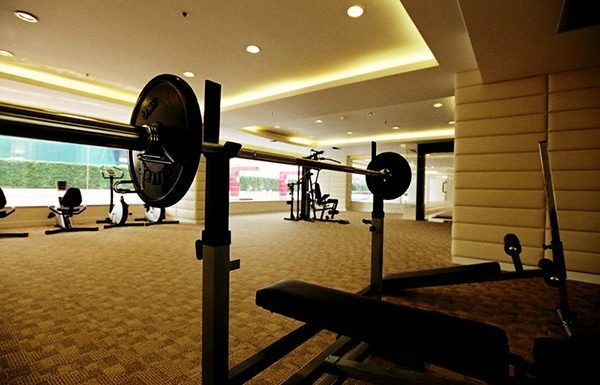 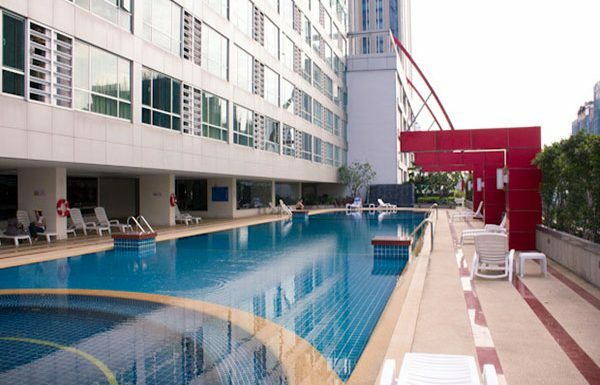 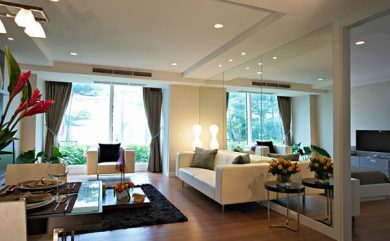 The Trendy Condominium is on Sukhumvit Soi 13. 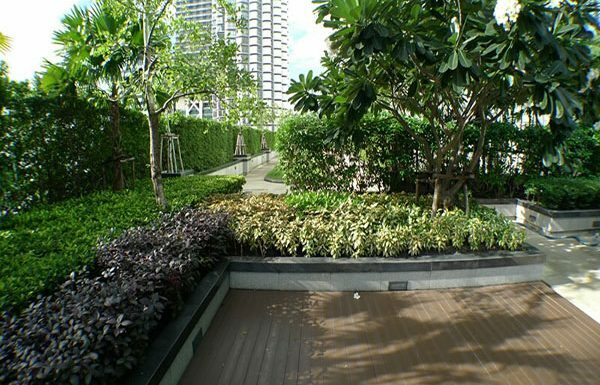 A 5 minute walk to BTS Nana and a 10 minute walk to BTS Asoke and Sukhumvit MRT. 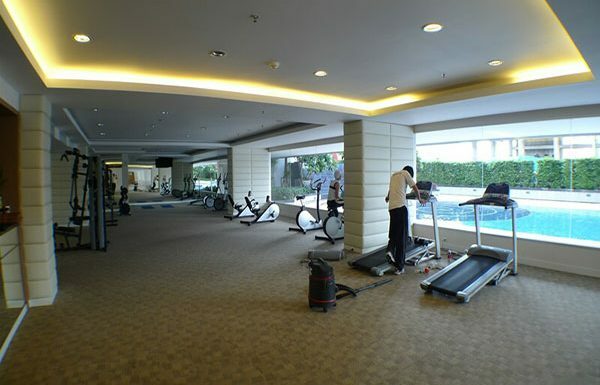 Swimming pool, gym, garden, shops, restaurants and bars on the premises.